Brands Include Vailliant, Worcester Bosch, Ideal, Potterton Main & Vokera. We offer 2, 5 or 10 Years Extended Guarantee Depending on The Brand. Gas Testing & Gas Leak Repair. Bathroom Refurbishment, Tiling & Soil Pipe Upgrades. First & Final Fix For Plumbing & Heating For New Builds or Refurbishments. "Polite, fairly priced, top workmanship. Would highly recommend to others"
Capital Gas Heating Ltd are fair deal plumbers based in Ilford, Essex. We have been operating successfully for over 16 years in London, gaining business mainly through recommendations from hundreds of our satisfied customers. 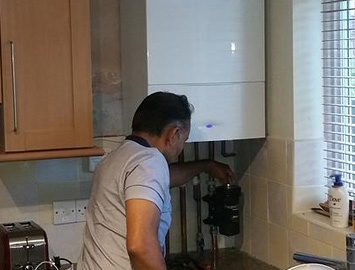 With our experience in the plumbing and heating industry, we have become experts in boiler installations, boiler replacements, power flushing and various other heating systems. We quote one fixed price and do not add extra charges so customers have the assurance they will always receive an honest and friendly service, which guarantees their satisfaction with our work. Work is worship, so will never cut corners regardless of whether customers are present or not at site. 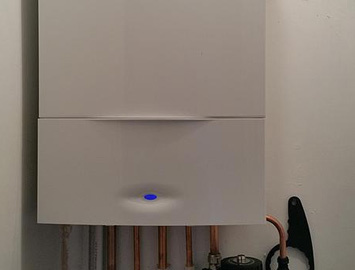 As a result, our installed boilers will not go wrong before its guarantee time and will run 4 to 5 years longer than those installed by cheaper and less experienced installers. This has allowed our customers to save hundreds on future repairs and costly maintenance cover, which is the reason why we have had the same business name and number for over 16 years. 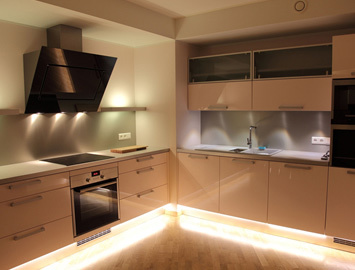 We have worked for hundreds of new build flats and refurbished numerous properties. Our involvement in large scale projects demonstrates the high quality workmanship of Capital Gas Heating, with many contractors and property owners opting to use our services time and time again.